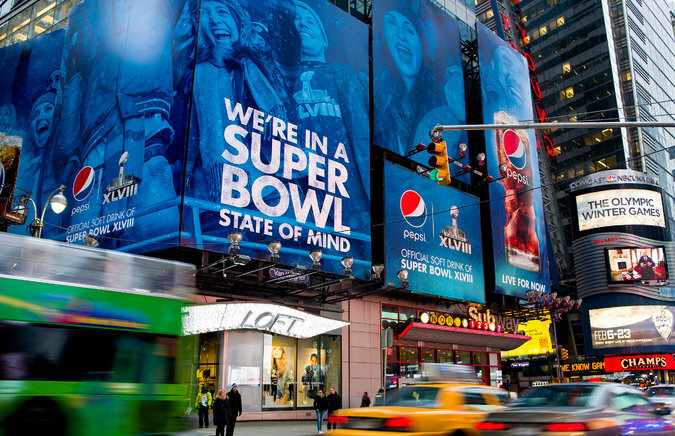 The Super Bowl has become the most profile annual event experience in the US…creating an unrivaled gathering place for entertainers, sports glitterati, corporate leaders, media, scene-makers…and 106 amazing athletes. For host communities the Super Bowl is all about the massive global profile and the economic benefits generated by the attendees and sponsors. But last weekend the New York Times called for a booth review of the economic impact claims being thrown around about the Super Bowl’s contribution to the local economy. The thing is: no one seems to know where the $550-600 million economic impact figure being touted by organizers actually came, from let alone if its legitimate. Even more interesting is the revelation during the NYT’s investigation that economists seem to have long dismissed the legitimacy of such claims for a variety of reasons. Why should destination marketers care about this? DMO’s and the tourism industry in general continue to use economic impact numbers to measure their success and contribution to society as well as to validate their own community relevance…particularly when its time for budget reviews or for pitching the community on hosting major events like to Super Bowl. It doesn’t really matter how the legitimacy of those studies evolved but if they are now being routinely dismissed or worse, ignored, destination marketers need a new game plan for how to tell their story to their stakeholders. Fast. Destination marketers do a remarkable job of developing and sharing powerful, emotionally-compelling stories about their communities. But, like the auto mechanic whose own car is poorly maintained, we struggle telling our own story in a way that people care about. The flag thrown by the New York Times on Super Bowl (and other large event) economic impact studies should be a wake-up call to destination marketers everywhere who already know all-too-well that while data leads to conclusions, its an emotional story that actually invokes actions. Lets hope we’ve got some time-outs remaining to determine what plays to call as we head into yet another two-minute drill.